Dr. Smith was project manager and lead ecologist for a series of Ecological Impact Assessments (EcIAs) and Appropriate Assessments (AAs) in support of planning applications for three wind farm developments totalling 38 turbines near Glenties, Co. Donegal currently at different stages in the planning process. 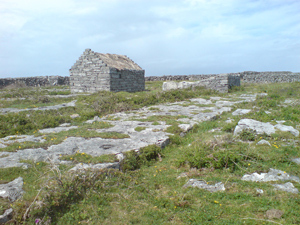 Dr Smith carried out field surveys of the sites, which were characterised by upland blanket bog of varying condition, most of which occurred as intimate mosaics with wet heath, severely eroding blanket bog, exposed siliceous rock and poor flush. Potential impacts on terrestrial ecology and aquatic ecology were assessed and detailed mitigation measures were outlined. 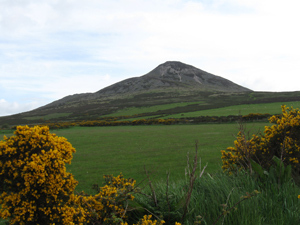 Mitigation measures included development of an ecological management plan and a peat and surface water management plan for the construction and operation of the windfarms. 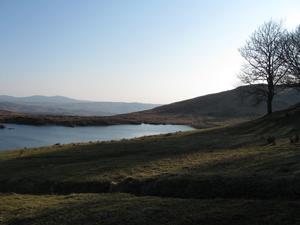 These included plans for experimental restoration of eroding blanket bog using a mixture of heather brash strewing and hydroseeding techniques. The most sensitive feature of the sites was their location within catchments upstream of the West of Ardara / Maas Road SAC, which supports several populations of freshwater pearl mussel. Detailed mitigation was designed to safeguard water quality during excavation and storage of peat for the windfarms.